Chapter 1. Contemplative Science: Are We Measuring the Immeasurable? "If mindfulness and other contemplative practices are to be embedded into key areas of society, including education, healthcare and business, then researchers and developers must deeply consider the insights and recommendations put forth in Empirical Studies of Contemplative Practices. This timely collection provides a roadmap of novel strategies to structure, measure and analyze the myriad of introspective approaches in this burgeoning field, as well as case-studies to illustrate them. The authors' emphasis on maintaining ecologically valid environments and tools for measurement helps to guide researchers so they can avoid the classic reductionist trap, ensuring outcomes that are actionable, repeatable and sustainable in real-world applications, outside of the research lab. 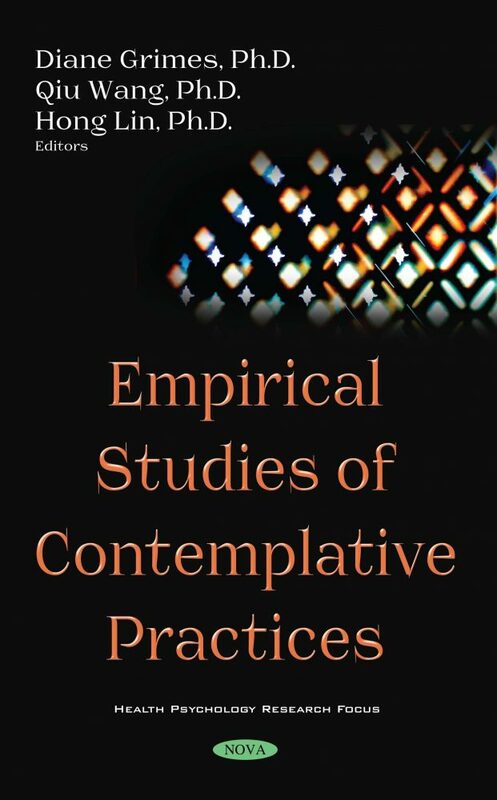 Insights gleaned from this book will help to expand our understanding of how contemplative practices can bolster human flourishing." - Laura Bakosh, Ph.D., Co-Founder Inner Explorer, Inc.